A leaked slide has unveiled some very interesting information on NVIDIA’s upcoming Pascal GPU generation – according to the slide, the high-end GP100 Pascal GPU will offer at least 12 TFLOPS of single-precision and 4 TFLOPS of double precision performance. If this is true, then the GP100 GPU will be three times faster than the Kepler-based GK110 GPU in the double precision department; in single precision performance the story is pretty much the same. 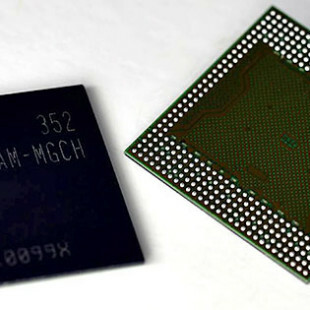 The GP100 is expected to offer 6144 CUDA cores that will run at around 1000 MHz. The slider also mentions 1 TB/sec of memory bandwidth, which means the GP100 will also come with HBM2 memory. The Pascal generation is expected this summer.